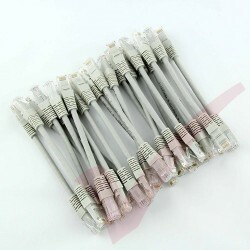 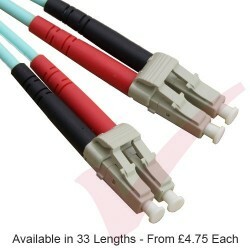 These Category5e UL Certified 100% copper Patch Cables have a PVC outer sheath (jacket) and twisted stranded cores providing a highly flexible cables for a wide variety of RJ45 installations. 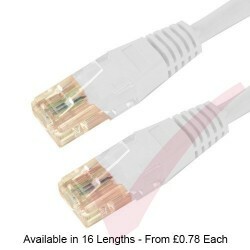 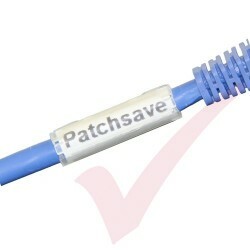 It's injection flush moulded low profile boot with strain relief, makes them ideal cables for competitive budget sensitive patching scenario's and Server/PC networking. 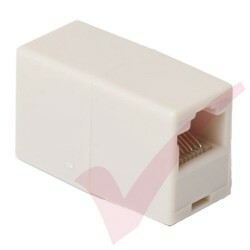 Injection printed below each latch is the cables length for easy identification and re-use.